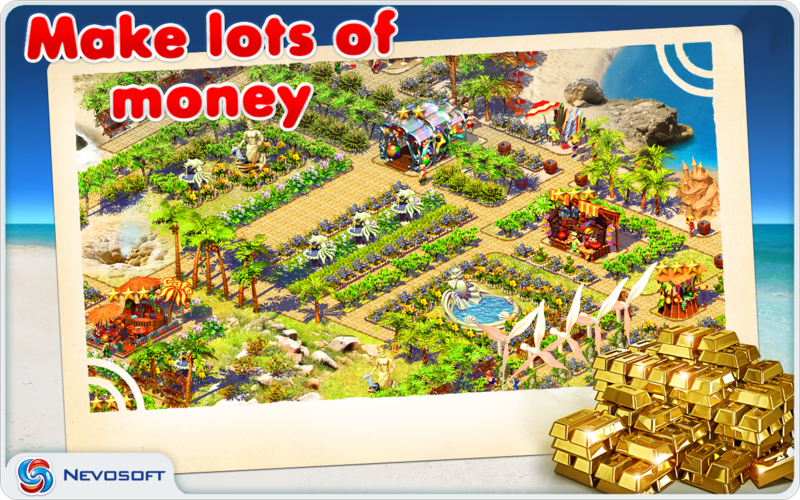 Paradise Beach is an addictive, tycoon-style, click management game where you have been selected to design, build and manage of some of the world's leading beach resorts. 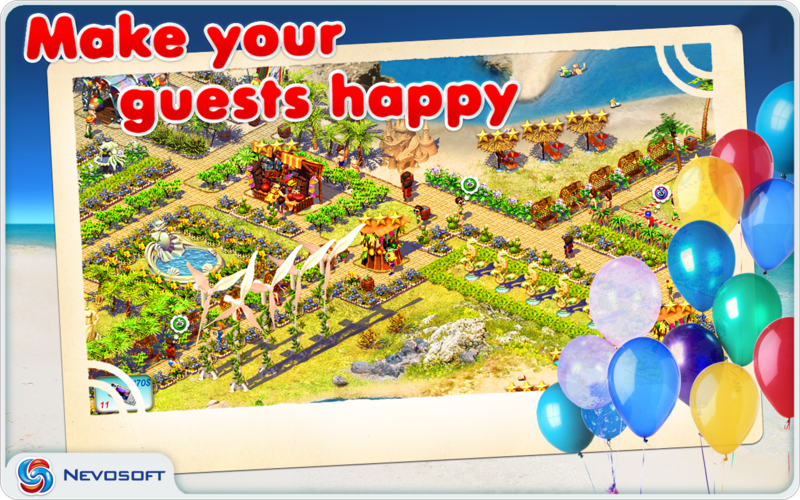 Select and build different things to amuse and please the people that visit your resort. New elements are gradually introduced in the plot to keep the game both interesting and challenging. 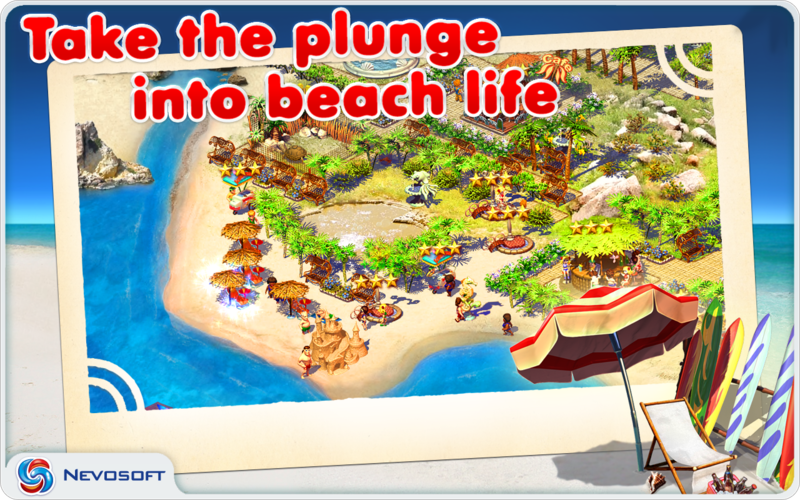 Work your way to the top as you manage the construction of the world's leading beach resorts. - Total freedom of action! 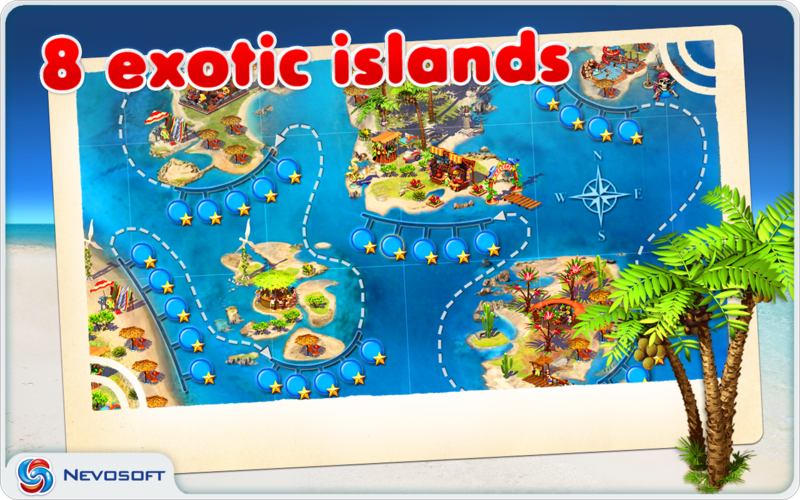 Paradise Beach's bright graphics, total freedom of action, two modes of game play make it possible for your to let your imagination go completely wild as you design the most improbable and grandiose beach resorts.